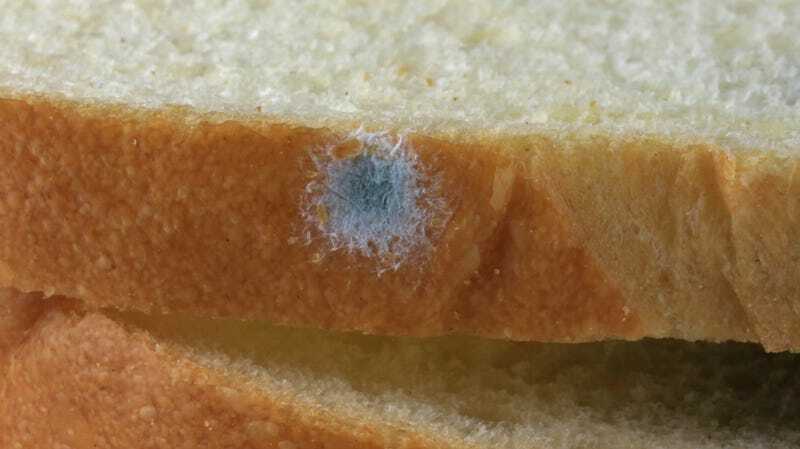 Or should you toss the rest of that moldy bread loaf? Pop quiz, hotshot: You’re making a sandwich and you pull a piece of bread out of the bag. There’s a spot of mold on it. Do you cut the mold off and still eat it, or do you throw the piece (and the rest of that loaf) away?